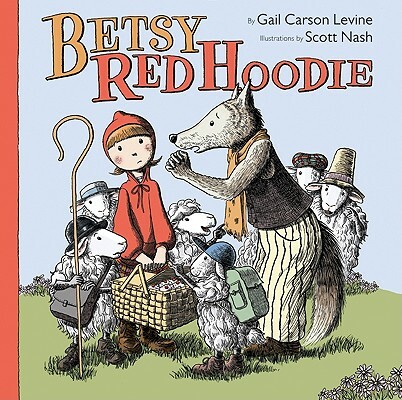 Scott Nash has illustrated many books for children, including Betsy Who Cried Wolf! by Gail Carson Levine, Saturday Night at the Dinosaur Stomp by Carol Diggory Shields, Over the Moon by Rachel Vail, and Oh, Tucker! by Steven Kroll. He lives with his wife, Nancy, and their dog, Zephyr, in Peaks Island, Maine.